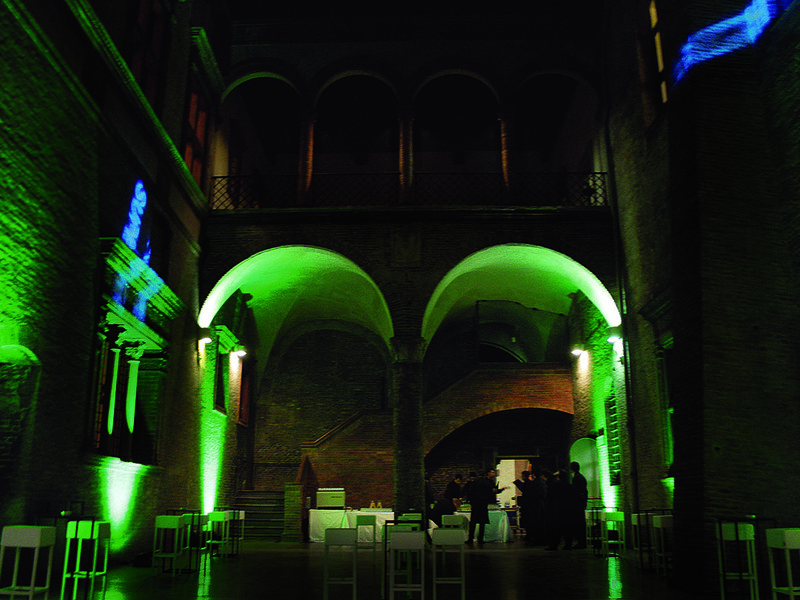 Held at the iconic Palazzo Re Enzo in the centre of Bologna, Italy, this exclusive location was chosen to reinforce the grandeur of this event. This event represents an opportunity for members to celebrate excellence both in their industry and in the creation of their exhibition stand. 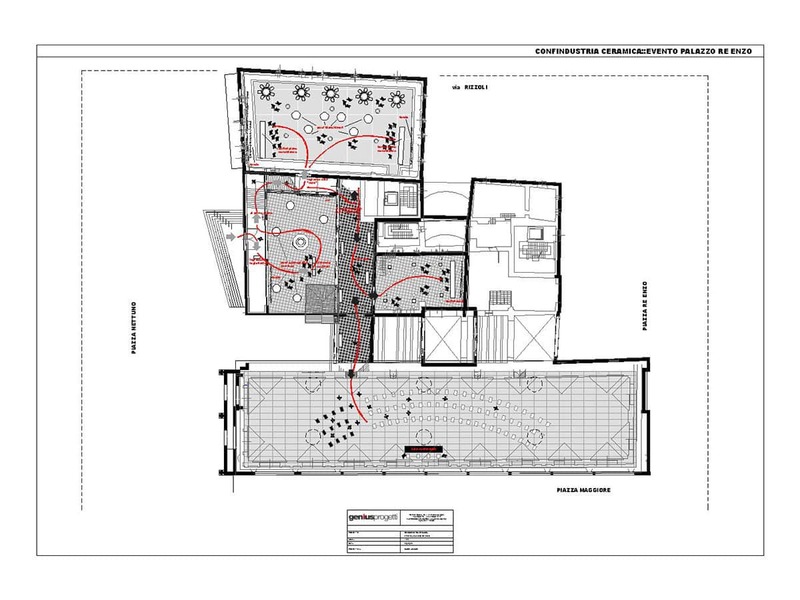 Company owners from participating organizations were invited along with other key industry players and press to the Award’s Ceremony for BEST STAND during the Cersaie Salone Internazionale. 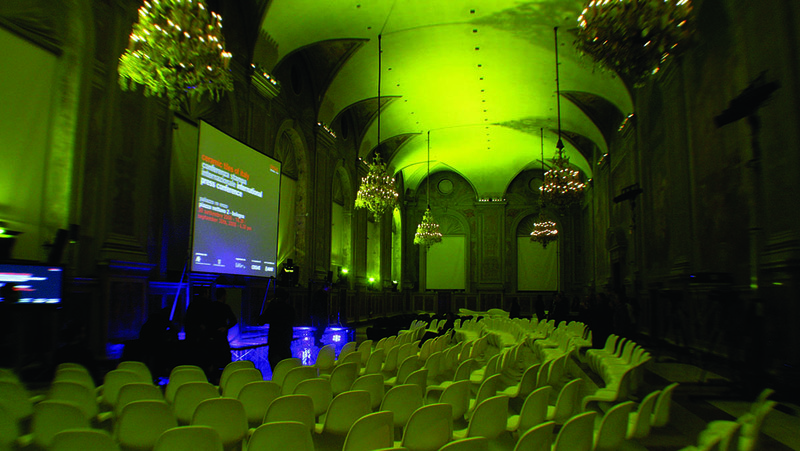 Held at the iconic Palazzo Re Enzo in the centre of Bologna, Italy, this exclusive location was chosen to reinforce the grandeur of the event. 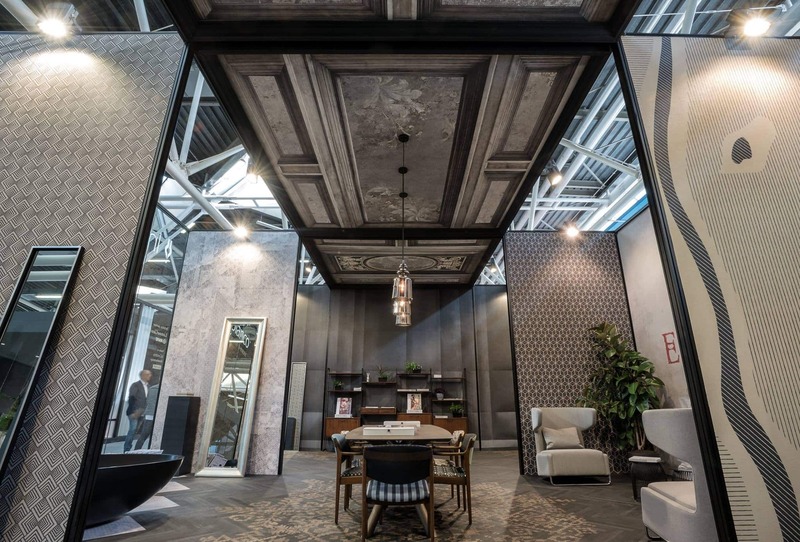 Each year, during the Cersaie Salone Internazionale, the most important international exhibition for the ceramic and porcelain sector, participating member organizations are invited to an Awards Ceremony for the best exhibition stand. 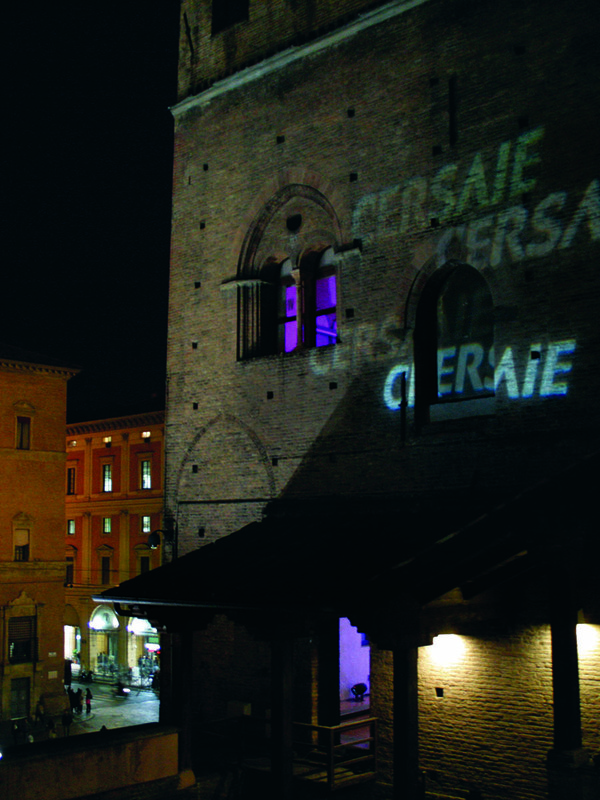 The Cersaie Award’s Ceremony is organized by Confindustria Ceramica, the umbrella organization behind the Salone which also provides key services to its member companies such as marketing, growth and formation opportunities. Concept, Light Display & Furniture: Many custom elements were brought in to reinforce the elegant and celebratory theme of the evening. 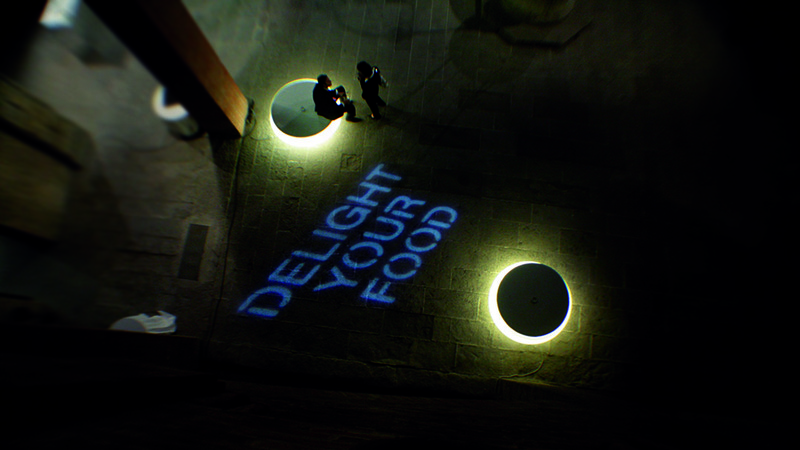 Outdoor projections, light fictures and mood lighting was used to create an effective and drammatic atmosphere for the event. Food & Beverage: Caterer scouting, menu testing and creation, including management of all food and beverage service staff and management of special dietary need requests. 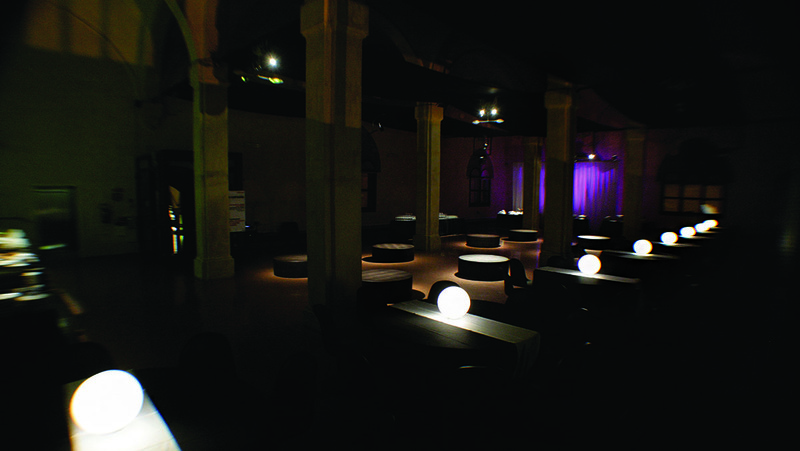 Set-up and take down: Set up and takedown of event within 24 hours, executed entirely by Genius Progetti’s technical and build staff. 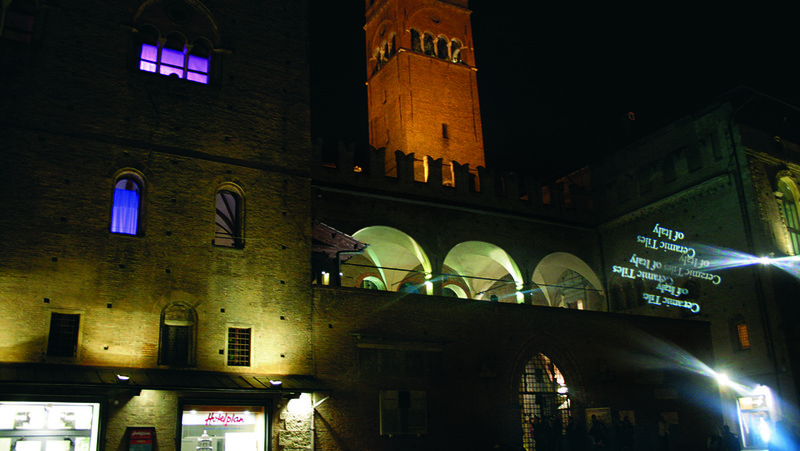 This event, hosted in the historical city-centre of Bologna in a Medieval Castle constructed in 1200 A.D., required a significant amount of planning to meet city requirements for both the technical set-up and pedestrian movement to the location. 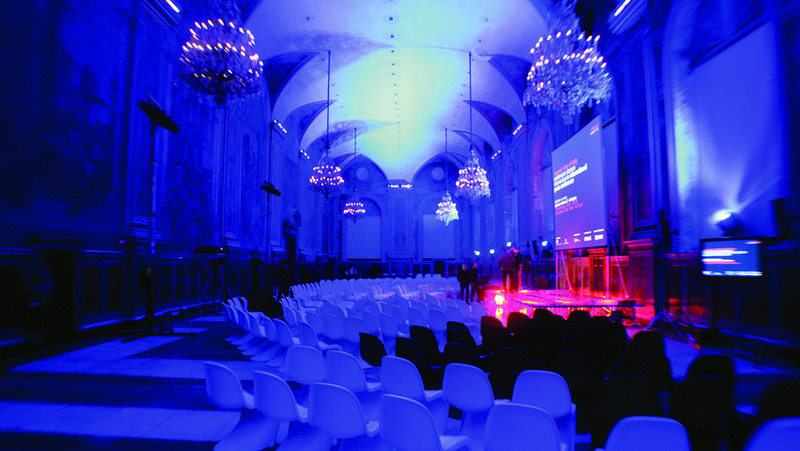 Our build and construction staff can create your set-up with precision and perfection in any situation including trade shows, showrooms, public displays and outdoor events.